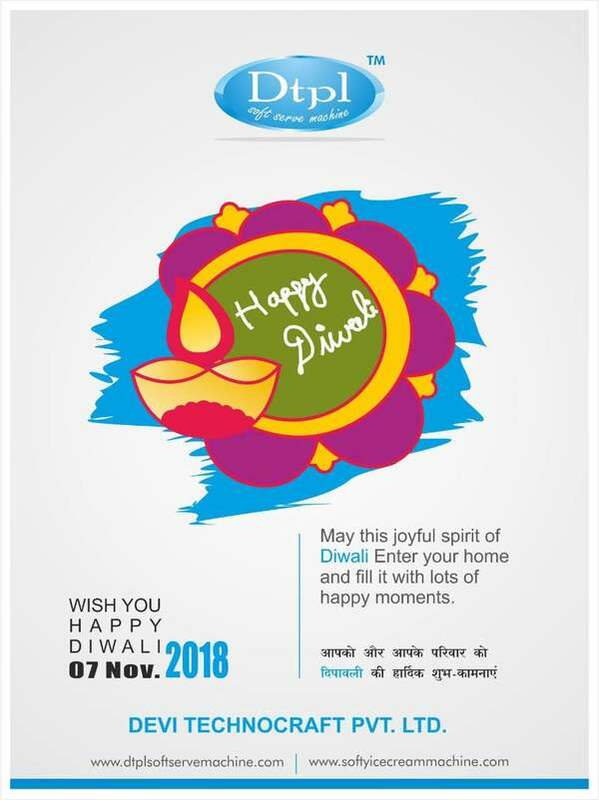 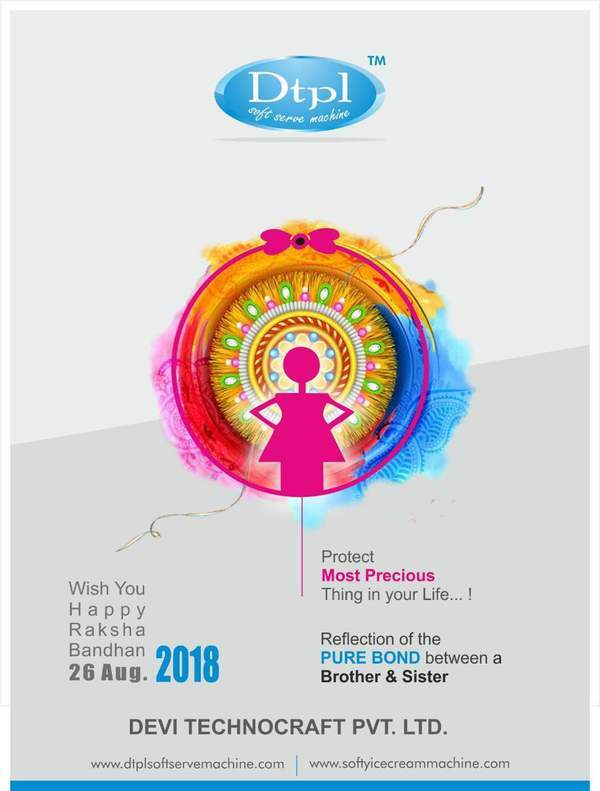 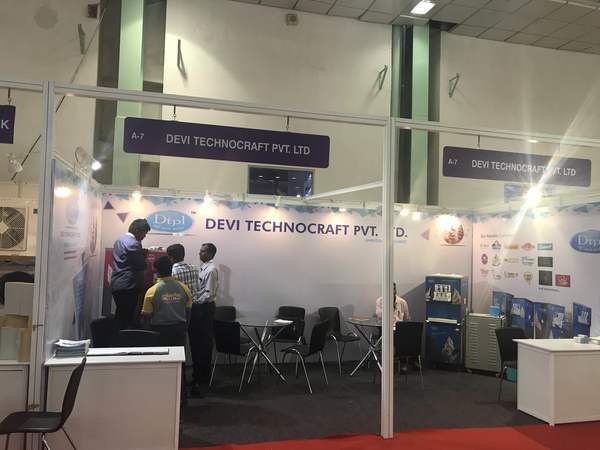 Updates | Devi Technocraft Pvt. 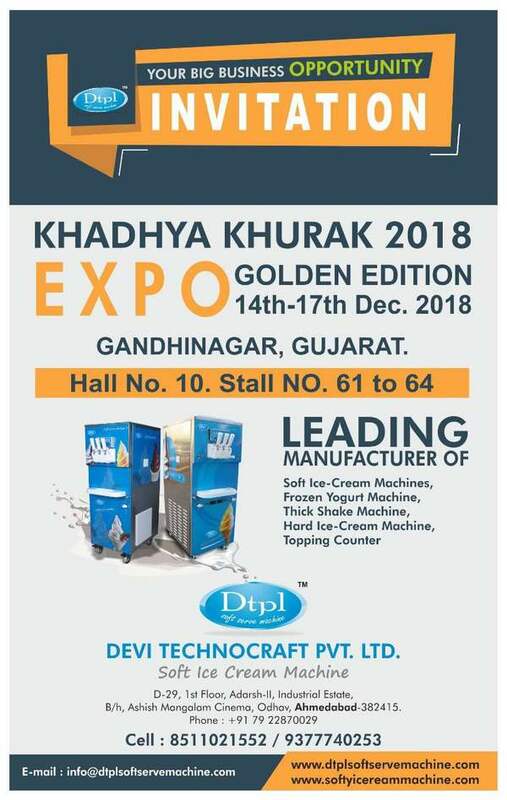 Ltd. in Ahmedabad,Manufacturer, Supplier and Exporter of Best Quality Softy Ice cream Making Machines across the Globe. 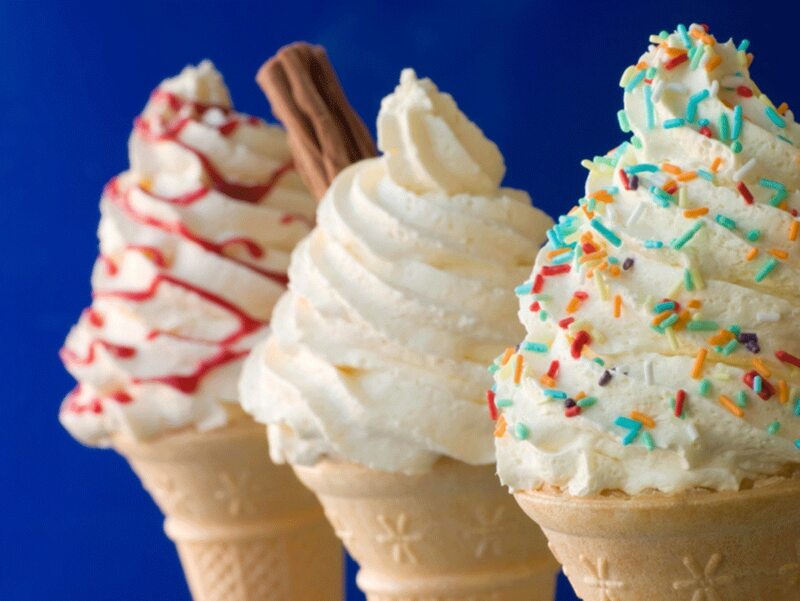 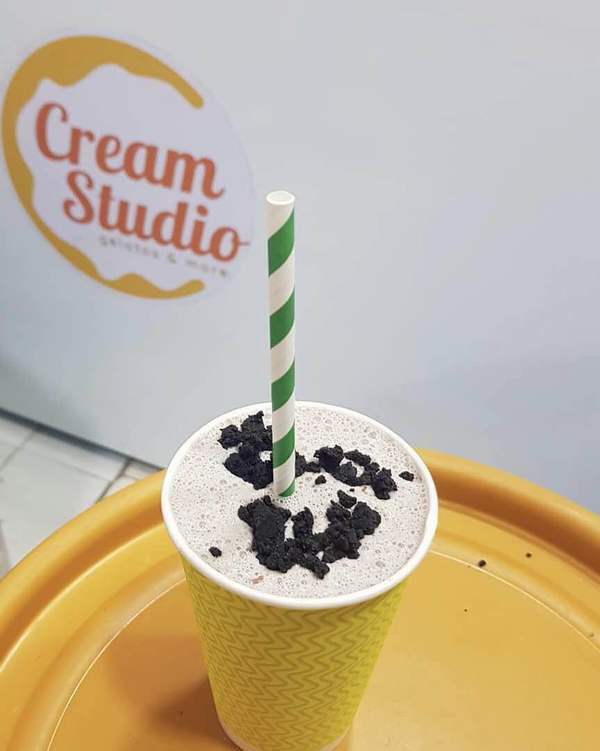 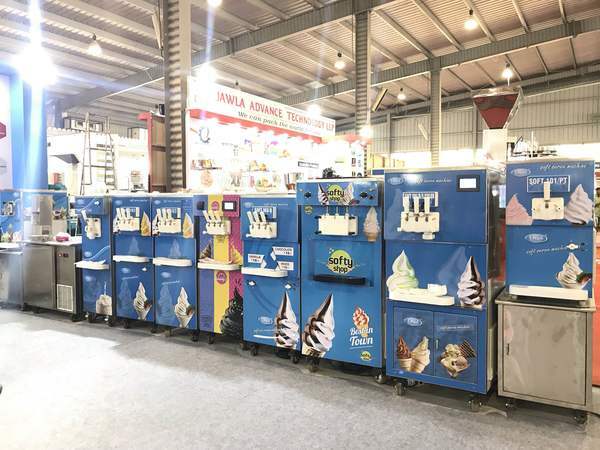 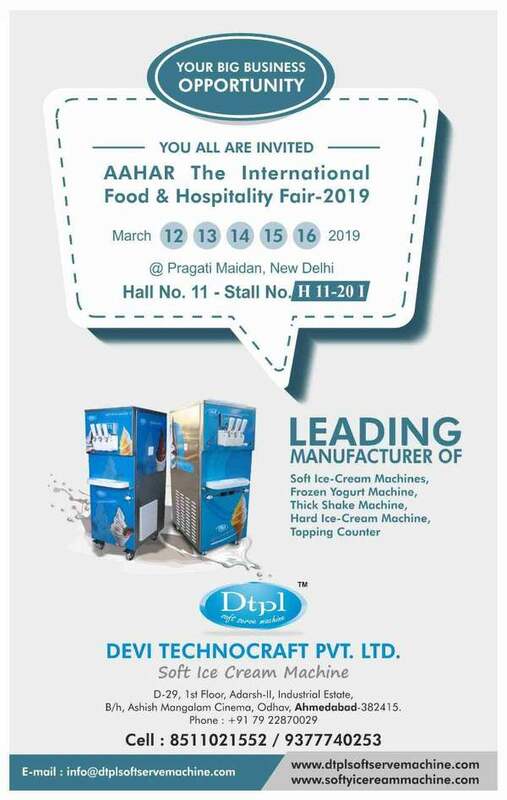 Our Products Includes, Frozen Yogurt Machine Ice Cream Parlor Accessories, Thick Shake Machine Softy Ice Cream With Ripple Machine, Hard Ice Cream & Gelato Ice Cream Machine Refrigeration & Equipment, Ice Cream Plants,.